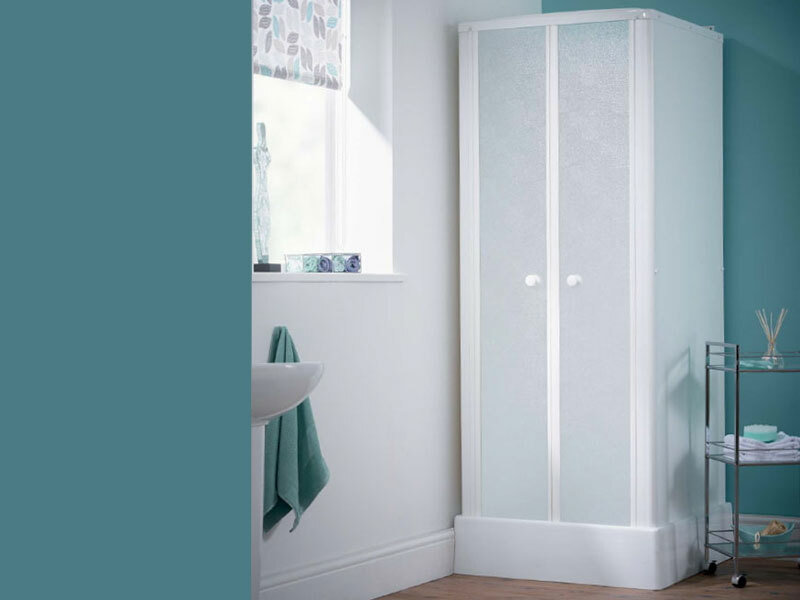 Space-saving Kinedo Consort shower cubicles are a popular choice for domestic and commercial installations where a compact solution is a must. Simplicity of design, ease of installation, and ease of maintenance all combine to make it a winner. Manufacturer’s RRP €955 to €988 – so buy here for BIG savings! 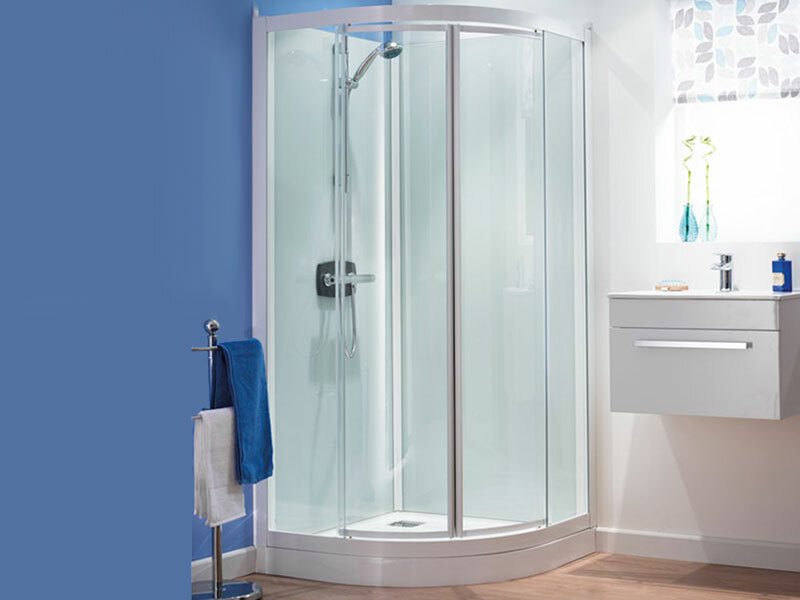 Kinedo Consort shower cubicles are a popular choice for domestic and commercial installations where a compact solution is a must. Simplicity of design, ease of installation, and ease of maintenance all combine to make it a winner. It is ideal for multi-installations in guest houses, hotels, student accommodation, and commercial situations. 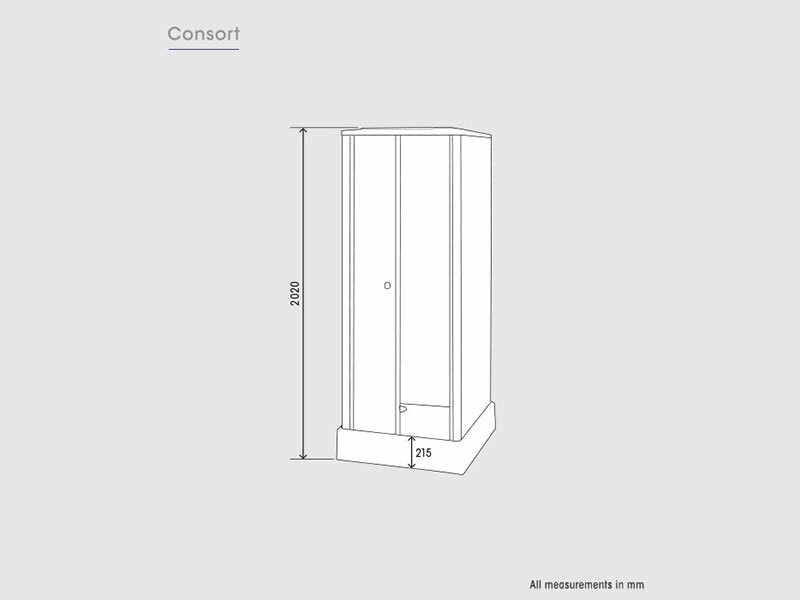 It has inward-opening styrene doors for maximum space efficiency and minimum cleaning requirements, and will accept any standard shower unit. 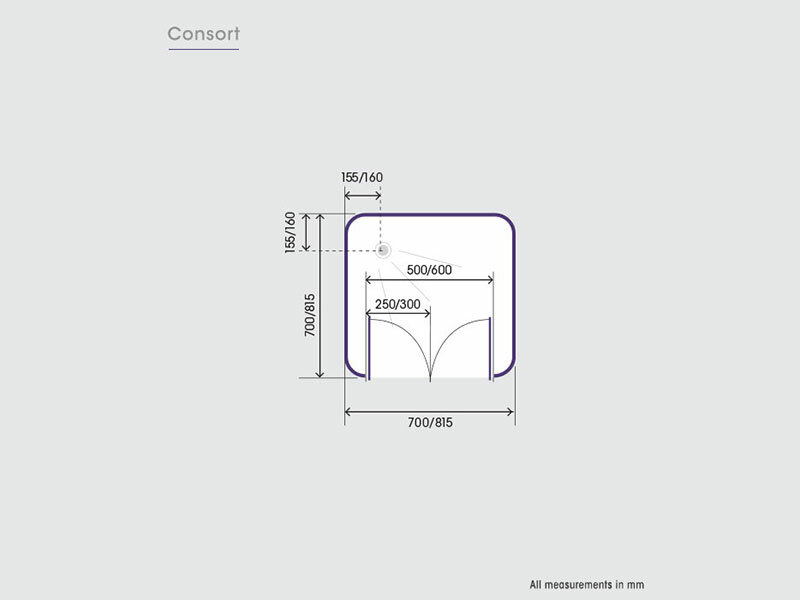 Kinedo Consort shower cubicles comes in both 700mm x 700mm and 800mm x 800mm sizes. 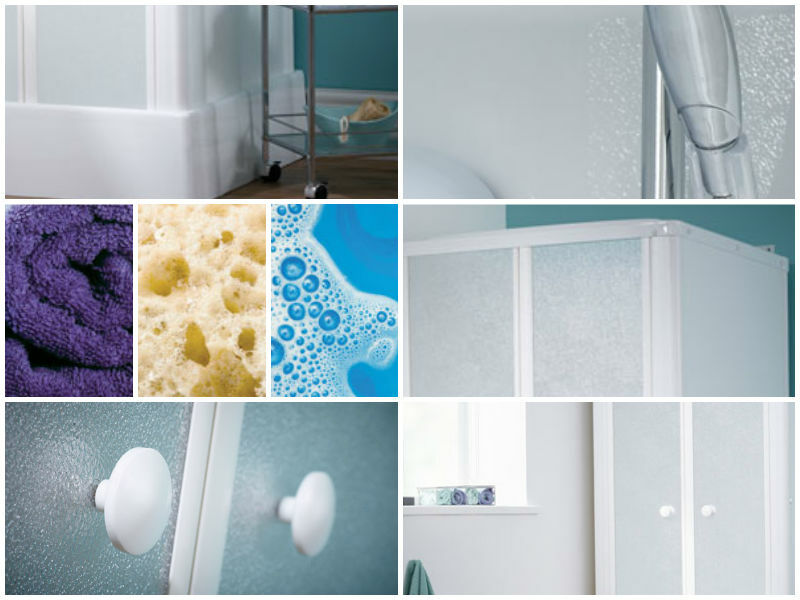 The Kinedo Consort along with all of our Saniflo Systems and Kinedo Shower and Bath Solutions can be bought online with the reassurance of dealing with Ireland’s official Saniflo and Kinedo agent. Just contact us to learn more!